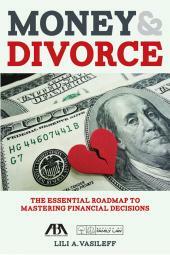 Making partner and achieving a sense of success and fulfillment in a law firm is challenging for most young lawyers. 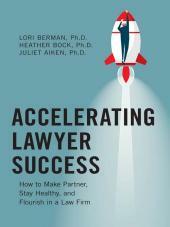 Based on original research, Accelerating Lawyer Success examines the factors, competencies, and attitudes that allow some lawyers to flourish and make partner while others struggle. 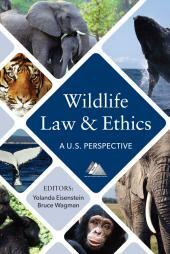 Moreover, the authors show readers how to develop the same mindset and skills that they identified as the key factors behind the success of the lawyers they studied. 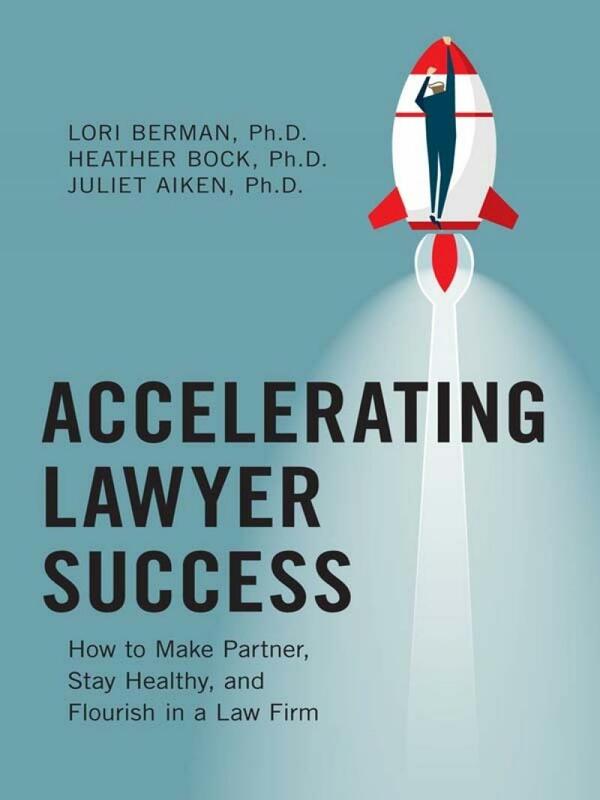 Given todays difficult job environment for lawyers, this book is particularly valuable for law students, new lawyers, or an associate on the cusp of partnership.